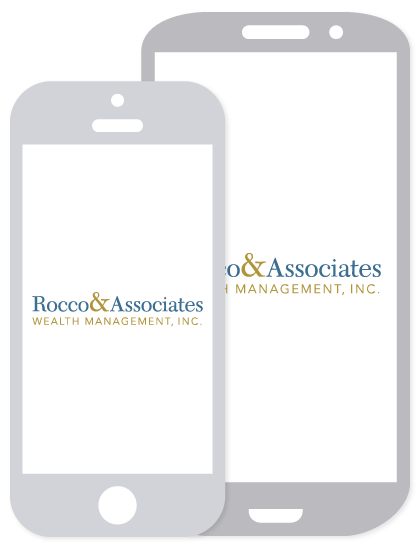 EJ’s Economic Edits - September 2016 | Rocco & Associates Wealth Management, Inc.
Editor’s Note: In this new blog segment Eric will seek to sort through and simplify often misunderstood economic and financial topics that affect our everyday lives on a bi-monthly basis. If you have a topic that you would like Eric to write about, don’t hesitate to reach out to [email protected]. With nearly all major U.S. market indexes either at, near or flirting with record highs, the talk of a market bubble has again been lurking around the financial news desks and social media outlets all over the globe. At times, when even bad news seems to continue to drive stocks higher, you find that many investors believe that these are nothing more than artificial gains. Despite the headlines, what does the term “bubble” really mean to investors and, more importantly, should you be concerned? Let’s start by defining a market “bubble.” A market bubble occurs when there seems to be no rational explanation for the rising demand for a particular stock or other investment. Meaning, the underlying fundamentals simply do not justify the upward price movement. Historically, the bubble eventually bursts, because price levels cannot be supported and investors are caught as the investment tumbles downwards. Although talk of these bubbles comes and goes, they have been a constant within our global financial markets for hundreds of years. 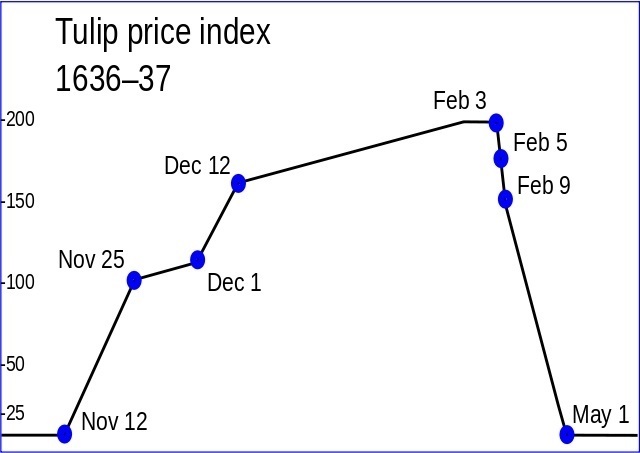 In fact, the first bubble dates back to the Netherlands in 1637, when the speculation on the price of tulip bulbs increased over 500% percent and then crashed, leaving many investors with big losses. Although many may not be as familiar with the “tulipmania” crisis, investors today have a very good recollection of the real estate bubble in the United States that came crashing down in 2008. This eventually led to the financial crisis that crippled our banking system and caused many investors to lose their faith and trust in many financial institutions. 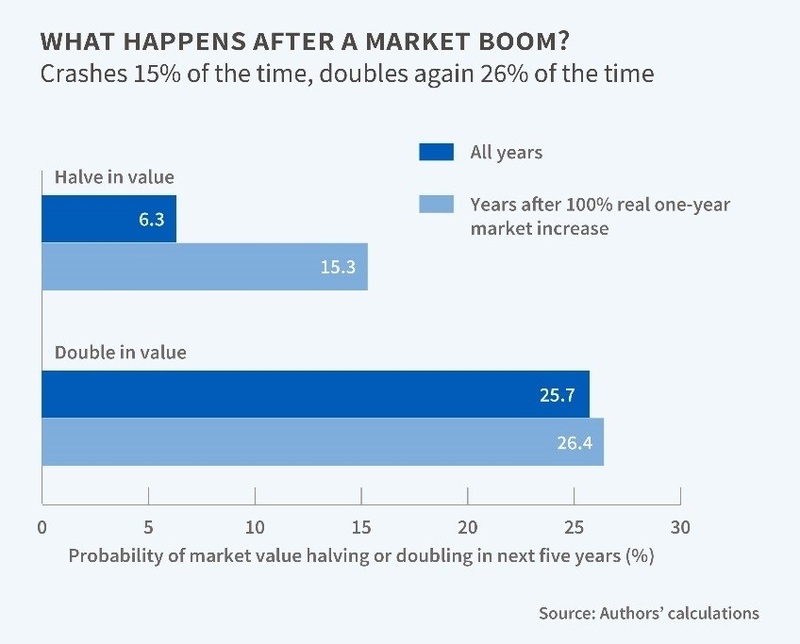 When bubbles burst, they can and will hurt investors. Out of this crisis, we did learn some very valuable lessons that caused increase regulations on banks, as well as inspired enlightening new discussion on macro and microeconomic trends and theory to hopefully prevent another crisis in the future. The discussion of market bubbles cannot leave out what many feel ultimately brings these bubbles to a head initially: herd mentality. From a behavioral finance standpoint there is no better example than our financial markets to illustrate how many investors play “follow the leader,” often with serious long term consequences. When investors display this irrational behavior and begin to follow trends or stocks (without gaining valuable guidance or doing research first), it produces inefficient markets, often leading to bubbles. The end result is artificial gains that are not indicative of the underlying fundamentals and we know what happens next. So where do we stand today and should you, the average investor, be concerned that we may be approaching or are already be in a financial bubble? The good news, not every bubble bursts. Looking at 42 stock markets from around the globe from 1900-2014, with a mounting stock price increase of 100 percent or more in a three-year period, crashes gave back prior gains only 10 percent of the time. Today, unemployment continues to be at historical lows, albeit with a lower than average participation rate. This is a good sign. Although corporate earnings are down, they are by no means out, as profits have been insulated by other cost cutting measures, another good sign. Consumer spending is up, while the savings rate for individuals in July also continued to rise month over month. So here at least on the surface, fundamentals are still relatively strong. Another good sign. Accomplished economist John Keynes stated, “…when the storm is long past, the ocean is flat again.” Because bubbles are driven by irrational behavior, they are sometimes hard to spot until they have burst and are all but gone. Therefore I insist that all of our clients have a long term financial plan in place to weather the storms produced by bubbles, and encourage all others to seek out the same advice with their advisors if you are not having these discussions already (regularly). Nothing can prevent the herd mentality in our financial markets. It breeds on the commuter trains, country clubs, cocktail parties, and on your children’s athletic fields. It is impossible to prevent. What can be done is preparation for artificial gains that are not supported by fundamentals and the experience and expertise to know the difference between a bubble and a market boom. Bubbles are almost impossible to identify, so it is critical you are working with a professional to help guide you. Give our office a call if you have concerns about your bubble bursting. Until next month, keep the faith! DALBAR’S Quantitative Analysis of Investor Behavior (QAIB) study examines real investor returns from equity, fixed income and money market mutual funds from January 1984 through December 2015. The study was originally conducted by DALBAR, Inc. in 1994 and was the first to investigate how mutual fund investors’ behavior affects the returns they actually earn. Past performance is no guarantee of future results. Indexes cannot be invested into directly.